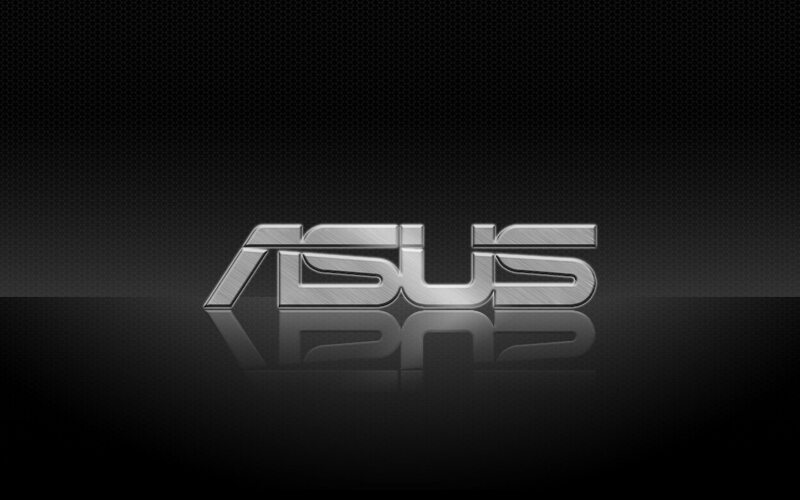 Asus is expected to make a huge showing at the Computex 2015 event which will kick-off starting June 2nd in Taiwan. 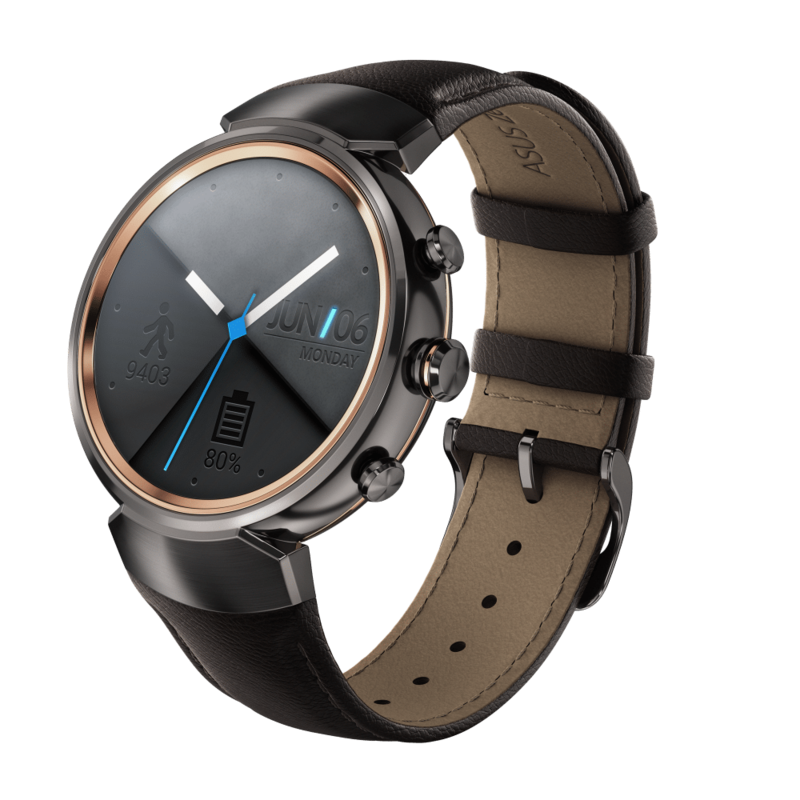 Zensation is what everyone’s calling it, and why not as Asus is expeted to launch the long-awaited ZenWatch 2 along with other devices including tablets, smartphones, and other wearables. 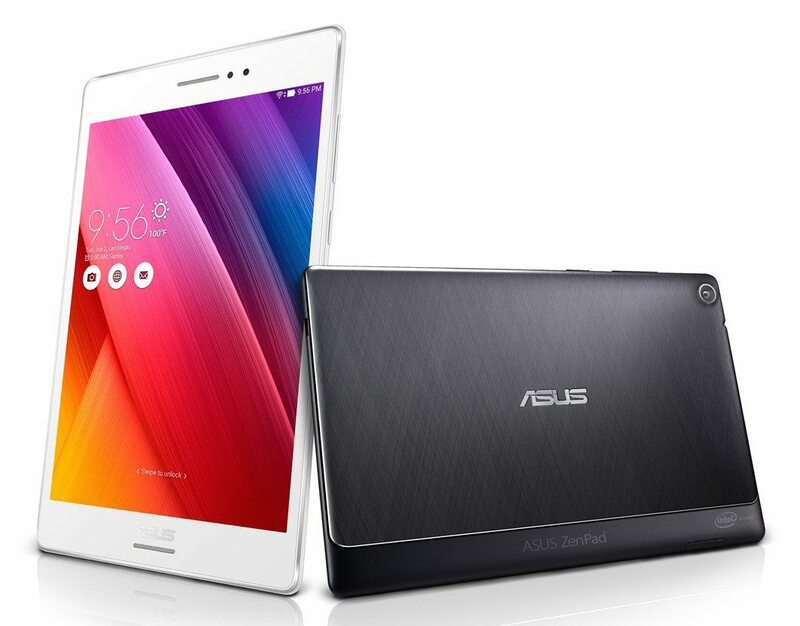 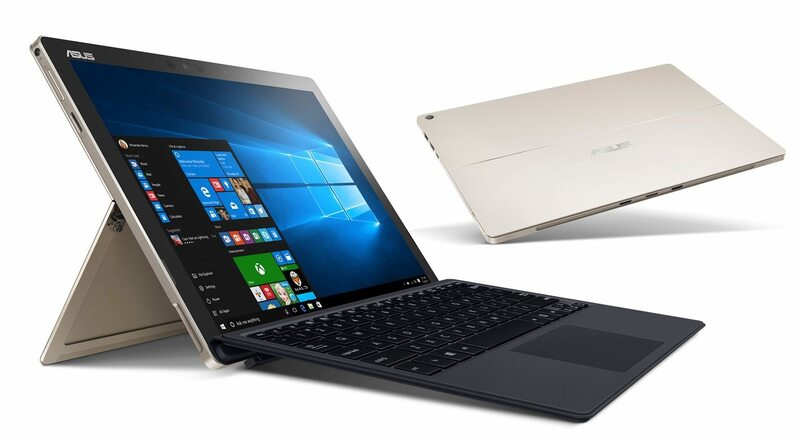 Previous events have given us Asus tablets and other devices and have been regarded as some of the best each year. 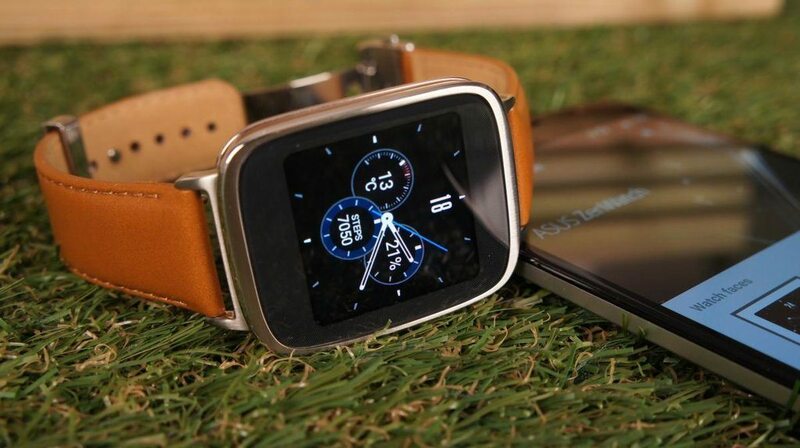 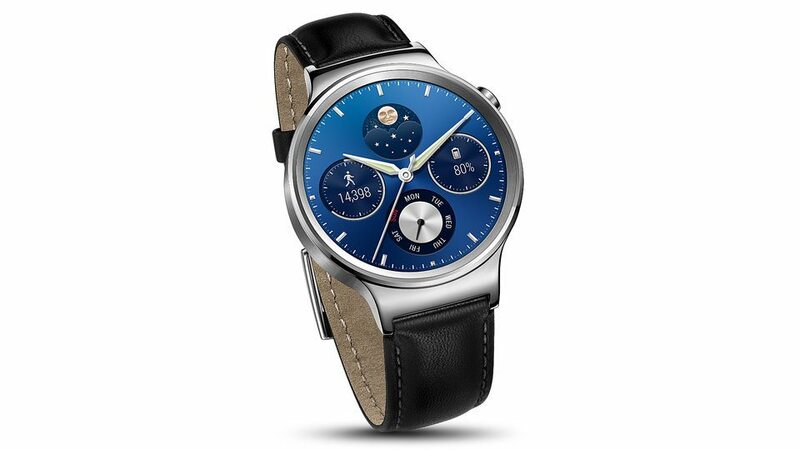 This year’s event is expected to be highlighted by the Asus ZenWatch 2 which will spark the worldwide launch of what many are calling one of the best smartwatches in 2015. 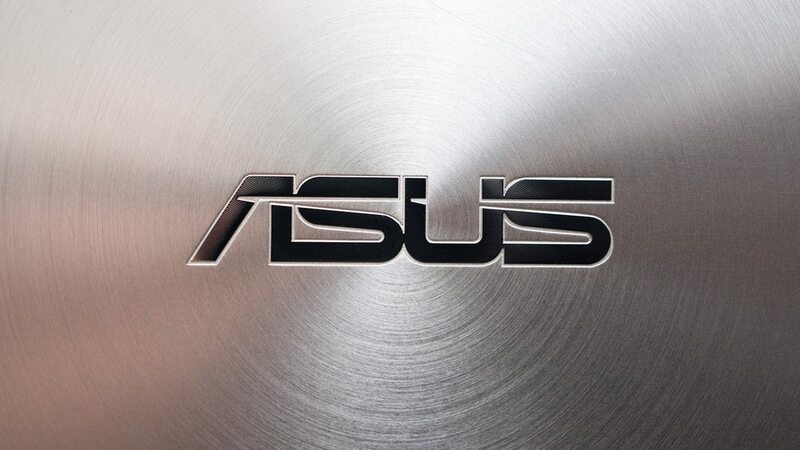 Not much is known other than Asus has sent out invites for Zensation, but we’ll be bringing you all the details after the event starts on June 2nd and ends on the 5th. 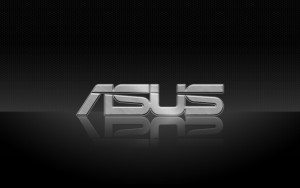 We’re also expecting an official announcement on a new brand of Intel powered Asus tablets that will sport some premium specs, and will be launched later this year.